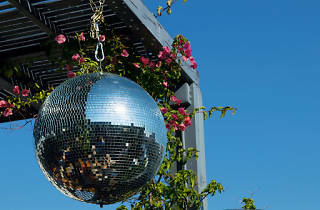 Summer is here, so it's time to take to the terraces and let the disco descend. This year sees the first-ever Love Come Down summer residency in Barcelona. 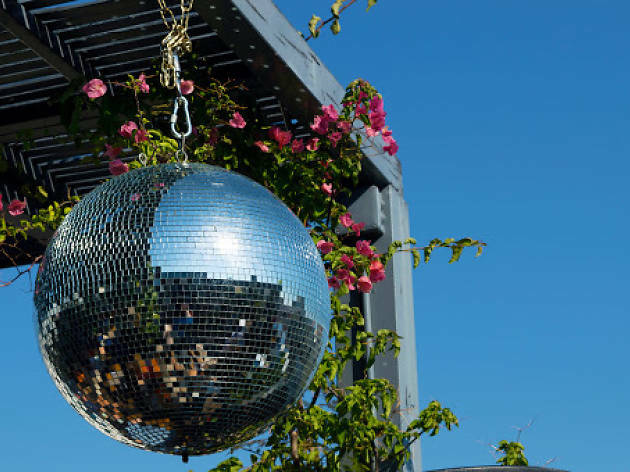 Once a month from March to August, Love Come Down brings their al fresco disco to the rooftop terrace at The Gallery Hotel. Join them for sunset views, great cocktails poolside, a proper sound system and an outdoor dance floor. And of course, the thing they do best: awesome disco records old and new. Feel the heat, feel the love.